It's A Wonderful Life Weddings SA - Officiant of the year! We're Voted the BEST of the Knot.com! Only the best Officiant team receives the coveted BEST OF from TheKnot.com. We are that team in the San Antonio market. 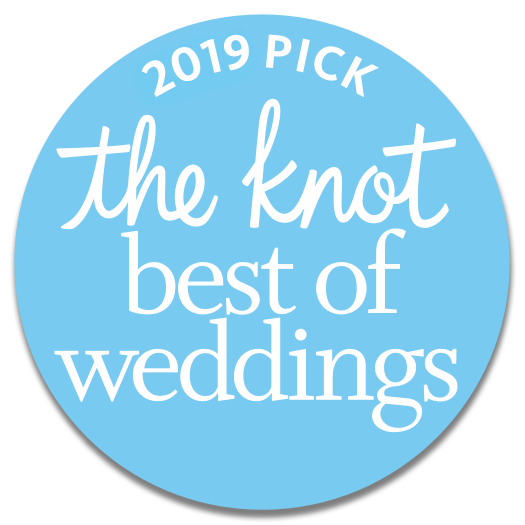 Both in 2018 and 2019, The Knot, the worlds leading wedding website, has recognized that It's A Wonderful Life Weddings is one of the best in the wedding Officiant category. Call 210-712-5458 to secure your wedding date. "They took the time to get to know us, to understand what this day meant, and what he created in the ceremony was perfect. The highlight of the entire experience was a couple of days later, when I was asked by a guest at our wedding who the pastor was and they commented: "He (Pastor David) seemed like he really wanted to marry you two, it was almost like he was just as proud to be there as you and your wife". I could not have described him any better. Thank you, Pastor David, for making our day even more special." Quality Services at an Affordable Price! 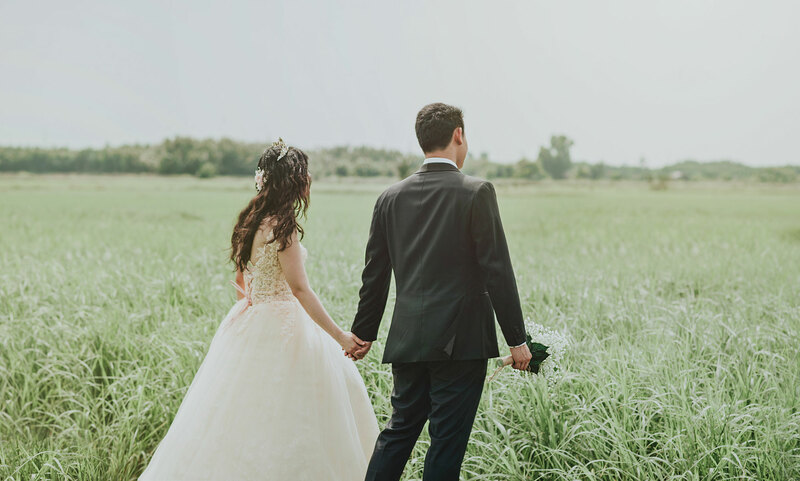 Thanks for taking an interest in our affordable, San Antonio / Austin / Kansas City Officiant services which have been voted best of Officiants two years in a row for San Antonio on TheKnot.com. We are a family, veteran owned, service headed by Pastor David and wife, Elaine. We provide original ceremonies, empowered by you that are down to earth, practical, yet fun wedding ceremonies. We feel we are the best at delivering you an affordable, memorable wedding ceremony no matter what your wishes are. Our mission is to give you a stress free ceremony so you can enjoy this once in a lifetime experience with the person you love. Keep in mind that with all the different events going on, your wedding comes down to the Ceremony. It is the most important part of your wedding day memories. Your Officiant is the only legal requirement to have at the wedding. All the other events are icing on the cake. Our custom written ceremonies are popular and have been featured on TheKnot.com. Most of all, we keep it affordable. "Words cannot describe how amazing Pastor David is at It's a Wonderful Life Weddings! 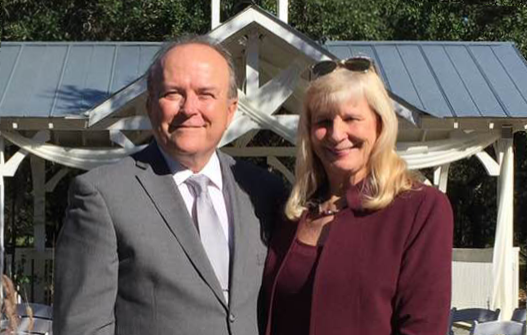 He was absolutely wonderful in every way and we could not be more thankful for him and his wife Elaine for making sure our wedding ceremony went off without a hitch! Pastor David was incredibly personable, professional, funny and kind. He made us feel so comfortable throughout the entire process! 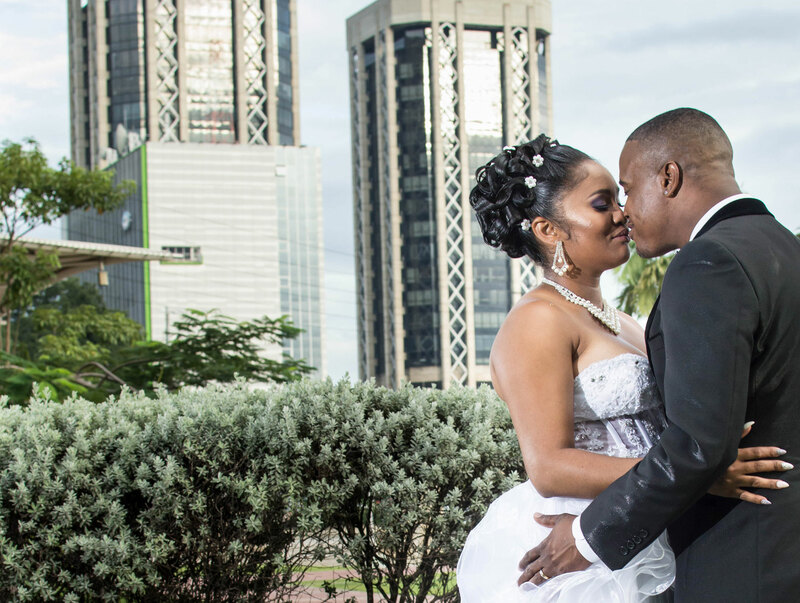 Our wedding was a beautiful success because of Pastor David!" Trust Your Wedding to the Best! You can put your trust in our proven method of custom ceremony creation to give you a lifetime of great memories. We succeed by keeping one thing in mind; it is your wedding ceremony. 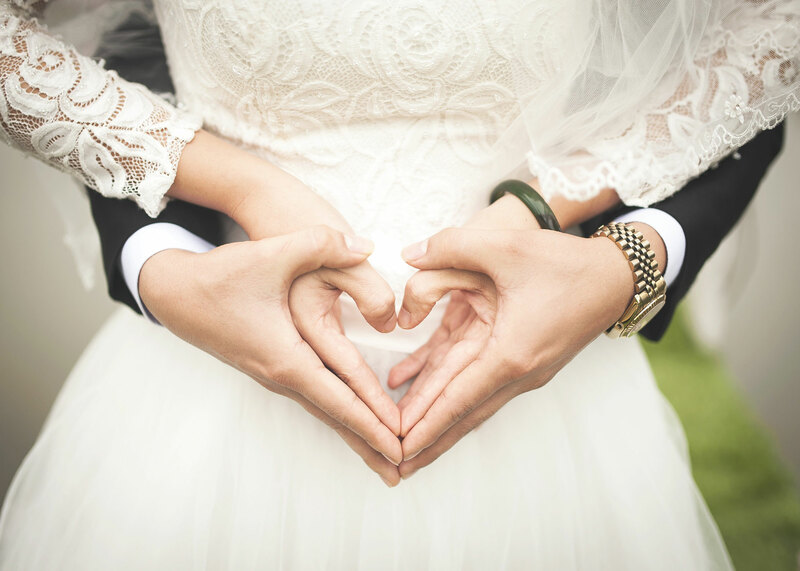 We feel we are innovators in the field of Wedding Officiants, and it shows in the level of care our couples receive. 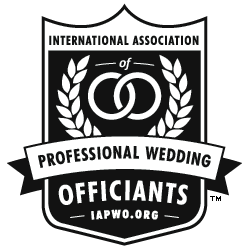 We are members in good standing of the International Association of Professional Wedding Officiants, constantly making sure our ceremonies stand up to their quality standards. There are no pre-set menus to pick from with us. Your ceremony is custom made, just as you like it. Rave Reviews Keep Pouring In! "Pastor David was awesome! Our ceremony was fantastic and several of our wedding guests mentioned how much they loved our officiant!" "Pastor David did a fantastic job with our ceremony! He was a great speaker and really tailored the ceremony to fit our personalities. We will recommend him to others in the future!" We only book one wedding a day per Officiant. We do not double book. In all the years of service, we have never missed a ceremony. We promise to be there. Meet with you at a no-obligation interview to discuss your vision of the ceremony. Listen to you to learn your personal story. Share our ritual ideas of how to make your vision a reality. Craft and write a ceremony that incorporates our shared creativity. Consult with you until the ceremony is just right. 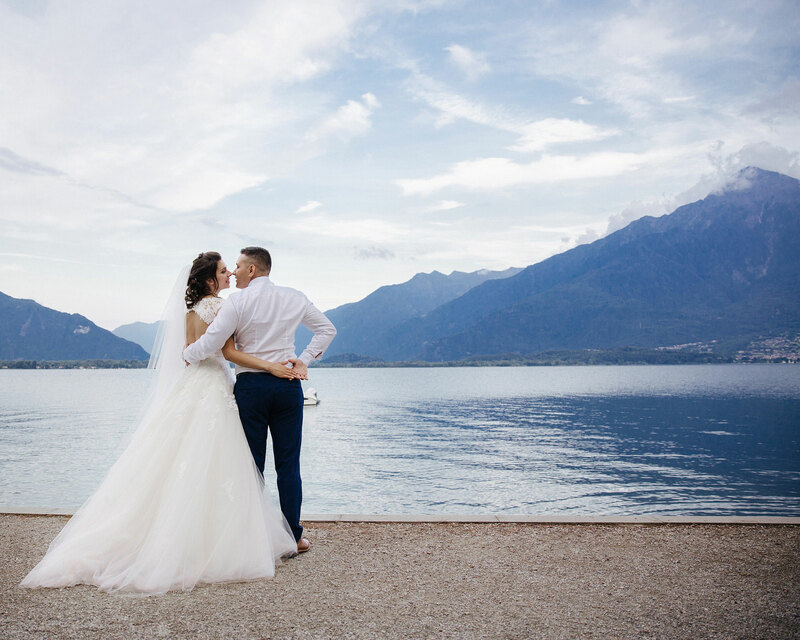 Rehearse with you in a way that is fun and engaging, so that you will be confident and comfortable during your ceremony and able to be fully present to the moment. Serve as a ceremony planner for your day, which includes arriving early to coordinate all ceremonial details. Submit a signed legal document to the County Clerk. Ceremonies are affordable and we never let a fee stand in the way of a great wedding. Give us a call at our main number, 210-712-5458, and lets discuss how we can make this important day more than you could expect. Also, be sure and ask about our Active Military and First Responders special pricing. 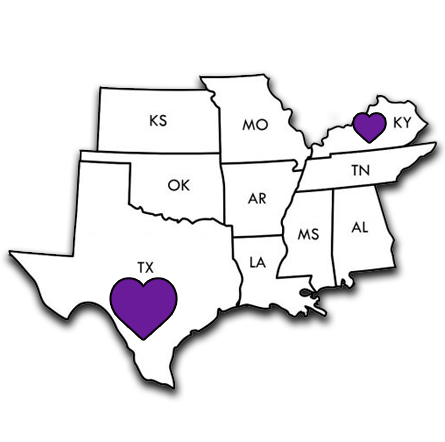 Whether it is in San Antonio, Austin, the Hill Country, Kansas City or Central Kentucky, we are ready to help you make your dreams come true. We are dedicated to making this part of your life, "A Wonderful Life." Creating innovative ceremonies in San Antonio / Hill Country / Austin / Central Kentucky / Kansas City Metro Areas.